Find out about our Upscale Restroom Trailers. These are the supporting products listed in the "Other Products" tab at the top of the webpage. If you want to reserve a restroom we will put you in the calendar and email and invoice. If you want a quote we will reply within 24 hours with pricing and information. Once submitted we will reply within 24 hours with an email either providing pricing options or with an invoice for your restrooms. Stahla Services began in January of 2014. We're a young company but we're growing fast. Our commitment to quality, customer service and drive for results are rooted in our organization. 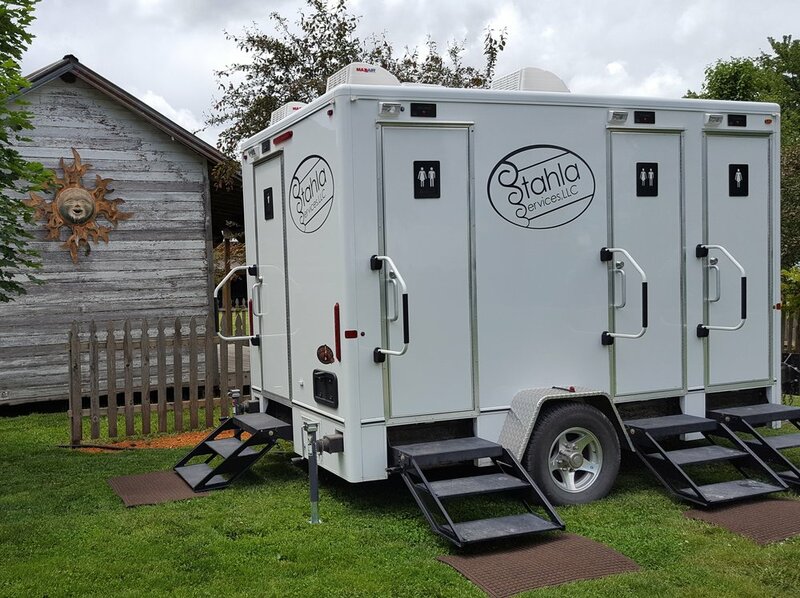 Stahla Services offers customers a choice of restroom trailers and upscale portable toilets. 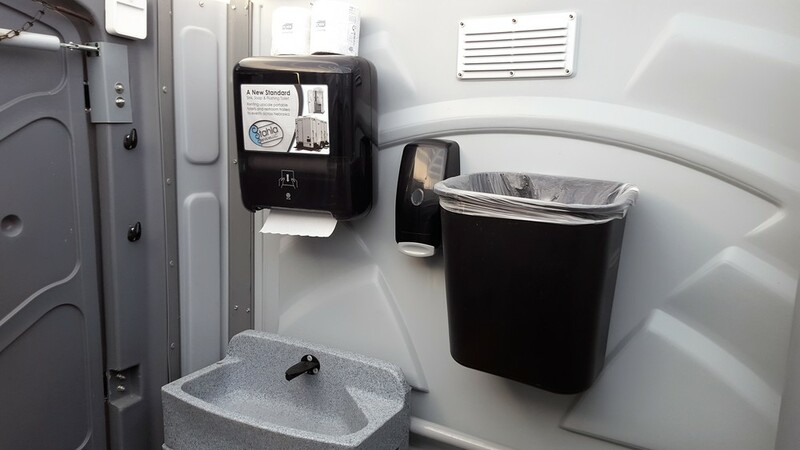 An upscale portable toilet rental covers the following features: a sink, flushing toilet, trash can, and LED light. These portable toilets, sometimes referred to as porta potties, are what we commonly rent out to weddings, company events and backyard parties. The restroom trailers for rent, on the other hand, offer the highest quality available in terms of amenities, size and features. These trailers help provide customers with an “at home experience,” complete with amenities and the comforts of one’s own personal bathroom in locations where it wouldn’t have been possible, otherwise. Stahla Services currently has restroom trailers with the ability to handle 1 – 20,000 guests (when utilizing multiple restroom trailers). 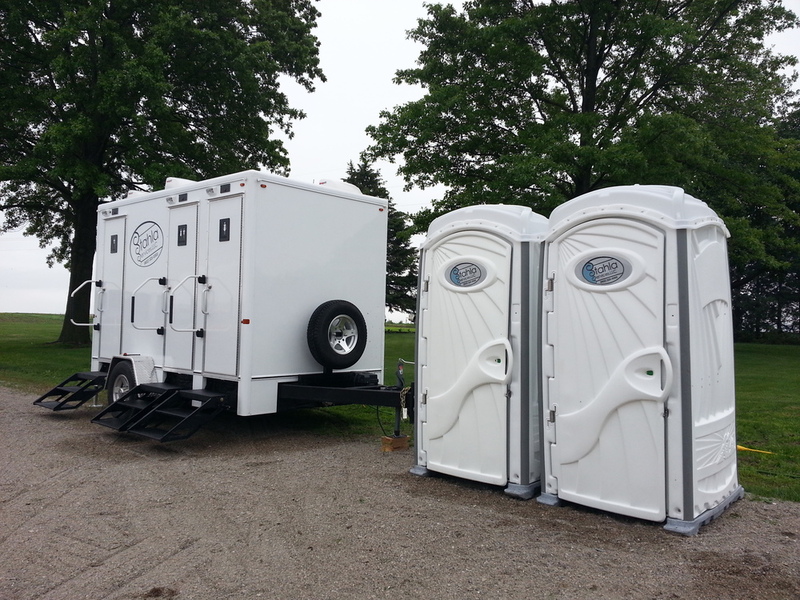 The restroom trailers also include internal water tanks which is a helpful feature for clients whose events are based out of locations where access to a water faucet on-site isn’t possible.